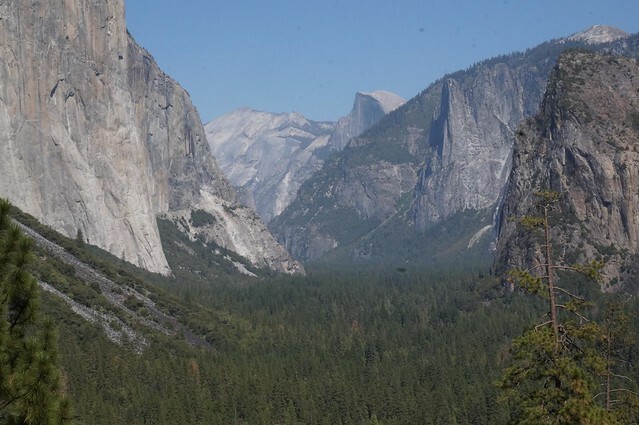 Yosemite has to be one of the most scenic National Parks in the USA. With sheer white granite rocks, beautiful alpine lakes and far-reaching views, it is a photographer’s dream. 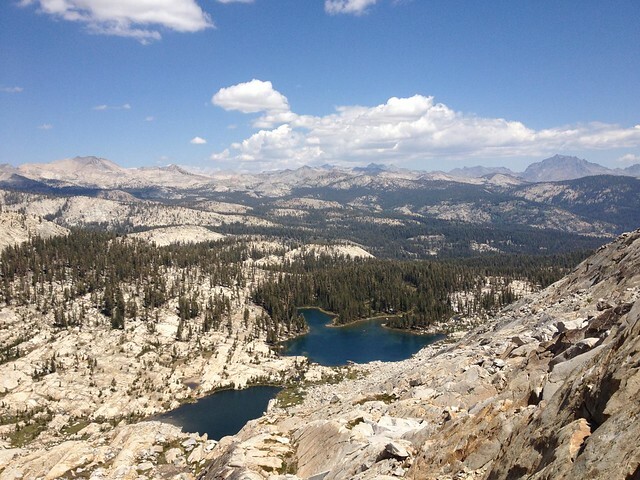 We have selected some of our favourite views to give a taste of what awaits you in one the USA's oldest National Parks. 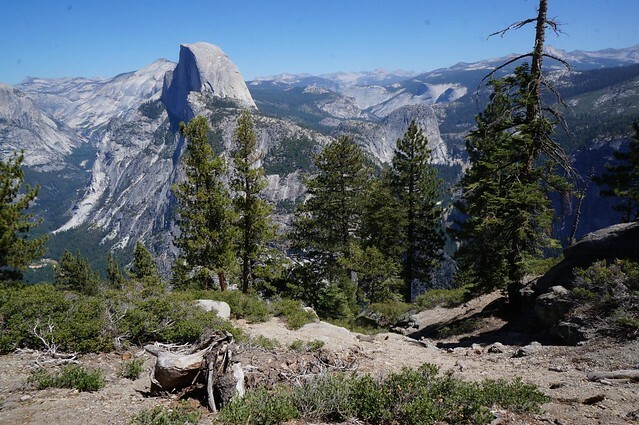 The iconic half dome, visible from Glacier Point. If you look through binoculars, you can see hikers on thr summit. Taken in the Ansel Adams wilderness area adjacent to Yosemite Park, this photo gives a sense of the sheer magnitude of the parl and the contrast of the lakes and trees against the stark white rock. 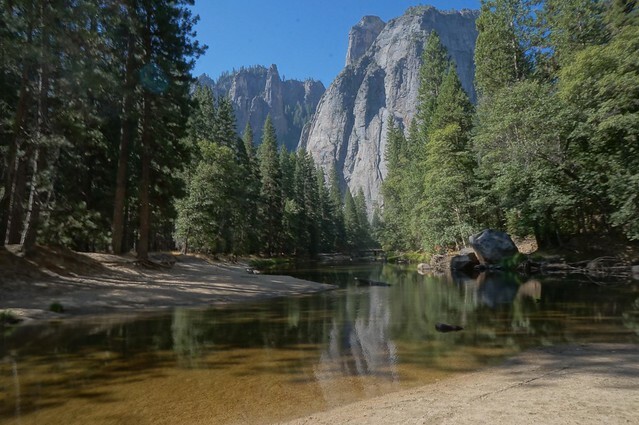 In Yosemite Valley, this photo was taken in the morning after a picnic breakfast on one of the many river beaches. The peace and solitude found eraly in the morning are second to none. 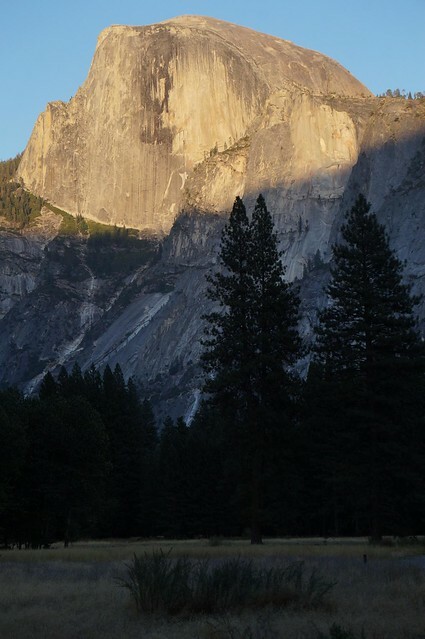 As the sun sets in Yosemite Valley, the last place its golden rays fall are on the Half Dome. Tunnel View, on the main approch road into the valley. Early park authorities constructed a tunnel that ended at this viewpoint just to give it an extra wow factor. You can see the half dome in the distance, and the contrast of pine forest against the white rock is very stunning.